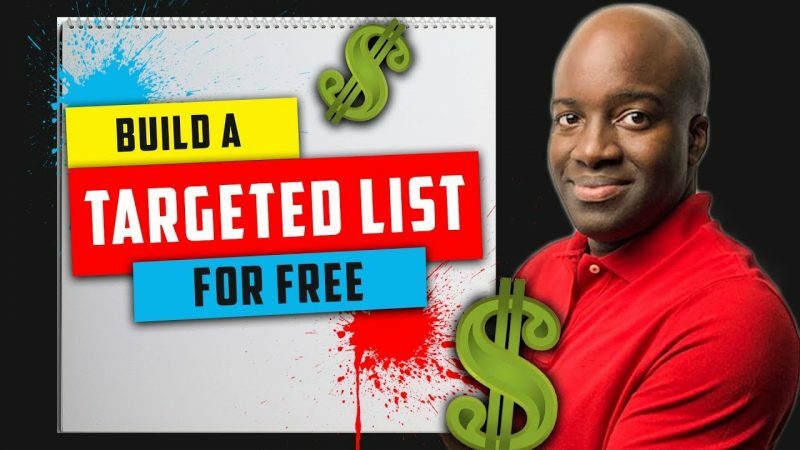 One of the best ways to make money online with affiliate marketing is to build a list of targeted people and sell them products and services that that will help them solve their problems. The best way to find people in your targeted niche is to go to the places where they hang out online. 1. Start a YouTube channel around your niche. Target keywords that are related to what your potential prospects would be searching. Once you have delivered good content, you can recommend them to opt-in to training to provide them with additional information or training. 2. Go and participate in forums and blogs in your niche. Provide value and market yourself through your signature and cheap ads that the site provides. It’s easy to find these sites as all you need to do is google the niche and forums and you’ll be presented with many sites that you can join and be apart of. 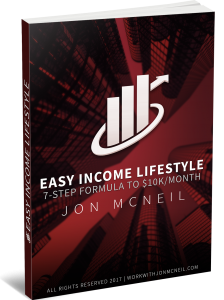 Let me know if you have questions regarding list building. Good stuff Jon… my favorite of them all for now is probably Youtube!